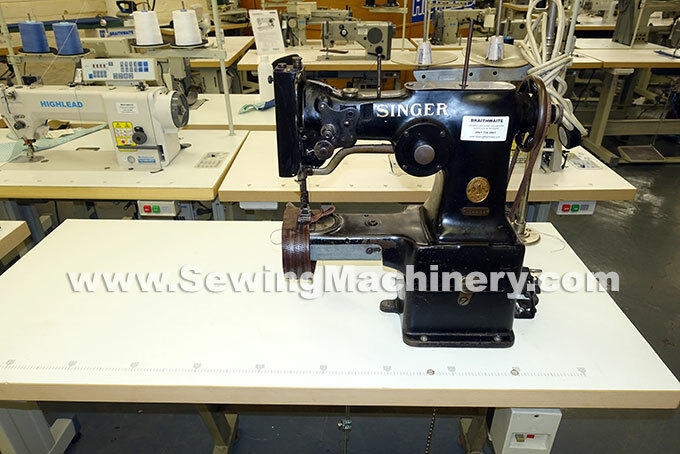 Singer 107W 52 cylinder arm zigzag industrial sewing machine. 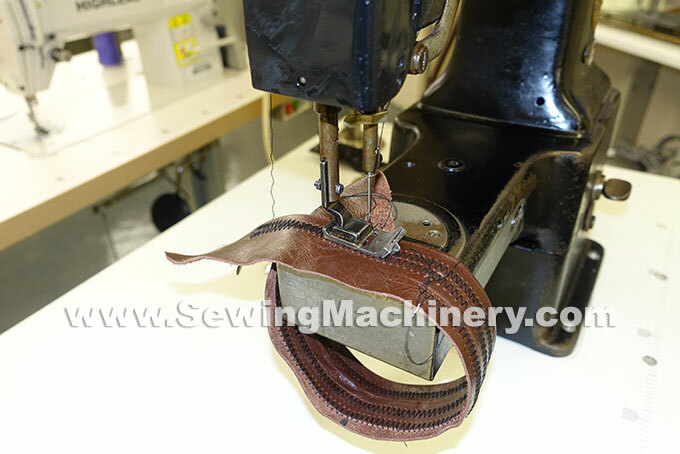 Useful cylinder arm design for zigzag stitching on 3D and shaped items (which can difficult or impossible to sew on a standard flatbed model). Assembled on unit stand with 220-240V motor, standard 13 amp UK plug. 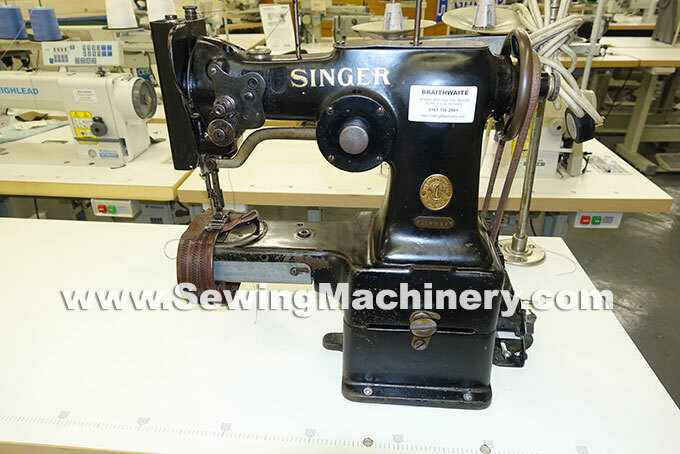 Hard to find vintage used zigzag with cylinder arm, can stitch many different light to medium weight materials including Leather and upholstery.